3M Miner Deck for The 20-Win Challenge! Need a deck for 20 wins? Got Cannon Cart and a bit of skill? Here is what you need. This deck got me to 17 wins in my first try but It got lots of other players 20 wins :). These ladies are your stars. Your main attack-stopper, your punish card and whatnot. I suggest not to use this card as your first move unless they brigdespam you right off the bat. This is because they can have Fireball and Zap and guess what, you’re at a 3-Elixir disadvantage from the start, not something that you want. In 2x Elixir though, feel free to use them freely, even if you get Elixir deficit. The placements of this card depends upon your opponent’s deck. I will talk about the placements in a moment. Cannon Cart: Cannon Cart is what you need in this meta. 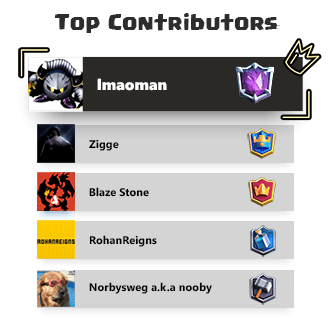 Counters P.E.K.K.A, Mega Knight, Battle Ram, Bandit+Dark Prince (with an additional Log), Hog Rider, Royal Ghost and Xbows too. Don’t play this boy (or toy?) as your opening move too because once you Pump, you’ll have no counters for their push. It’s also a perfect card to punish, drop it right at the bridge as soon as they drop Lava Hound or Golem at the back. You can replace it with Battle Ram if you want but you’ll have a bit weaker defense if you do so. Bats and Goblin Gang: The perfect Zap-bait duo! If they have Log, your Bats are gonna eat everything. Luckily the P.E.K.K.A GobHut meta deck has Log, which means just an Ice Golem and Bats can take out a P.E.K.K.A +Ghost push. What if they decide to Poison? Well, drop those ladies down. I always drop down my Bats first to bait out their Zap and then use my Goblin Gang to defend. This way they can’t get that 1-Elixir advantage which they would’ve got if I would’ve played Goblin Gang first. What if they have Zap and Log? 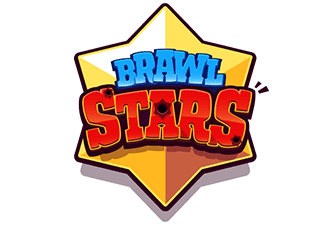 Use you Cannon Cart to defend most of the times and chances are, they’ll go for predictive Log or Zap your Tower. That’s when you drop these guys. One of the tips that I discovered while playing against a Lava Hound deck is, you’ll always want to bait out their Zap if they are trying to build up a push by going for a Miner+GGang in the other lane. This way, you can play 3M in the lane they are attacking and even if they Fireball, the Muskies are not gonna die. Zap: For general swarm control. I recommend not using Log in this deck because you want quick response to their swarms, which the Log can’t provide. Also synergies well with Ice Golem. Elixir Collector: Obviously, you’ll want this. Make sure you have either GGang or Cannon Cart before you Pump else you won’t have the counters for their Miner to your Pump. Ideally, I would Pump if I have 9 Elixir and GGang in my hand. Don’t Pump in 2x Elixir unless you face against a 3M player who decides to Pump. In front of the King Tower: Against GY and Lava Hound decks. Normally you can Pump up in this location even if you’re unsure about their deck. Right beside the King Tower: Against Beatdown decks, Siege decks and Miner Poison decks. Ice Golem: For kiting and stalling troops. Just a quick tip, against Hog players with Zap, make sure to always place Ice Golem to soak their Ice Spirit before dropping GGang for their Hog. Even if they Zap, they have to respond to it. Use it in front of the 1 Musketeer after splitting 3M to make both of your pushes equally threatening. 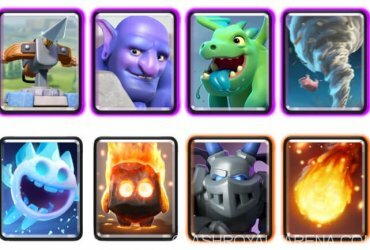 3M deck is an aggressive deck so you’ll want to take out their towers as quick as possible and defend the rest of the time. In the beginning, Pump up if you are sure you can defend their pushes or catch their Miner. If you can’t, don’t Pump and wait for their move until you cycle back to Pump and GGang. 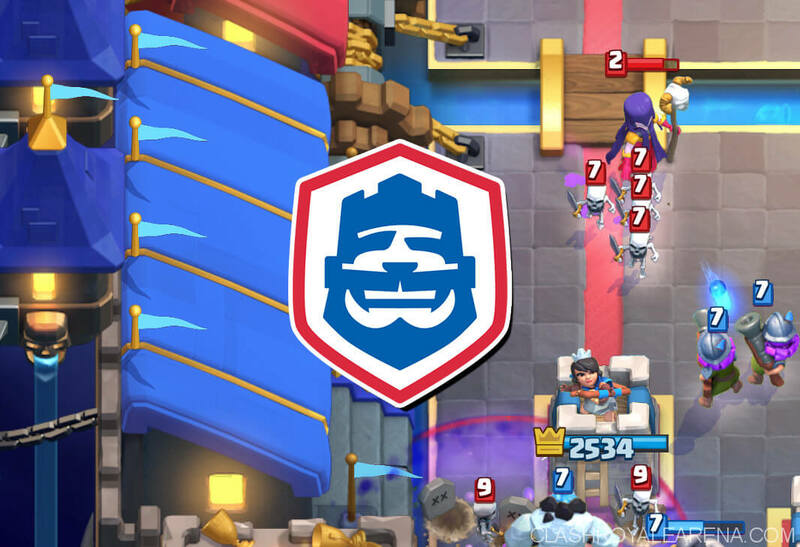 If they use heavy decks, go as aggressive as possible to take out their towers early on. If they have cycle or lighter decks than yours, Pump and try to gain Elixir advantage. I will talk about certain matchups in the matchup section below. Before dropping your 3M, drop your Cannon Cart in the back. Once it crosses the brigde, drop your 3M in the river (not literally, one tile below the river I guess) such that 1 Musky goes towards the Cannon Cart’s lane. Most of the time your opponent drops several units pre-emptively to counter your Cannon Cart and the muskies can snipe them away. Also useful when your opponent has Fireball, Poison or Rocket in their deck. 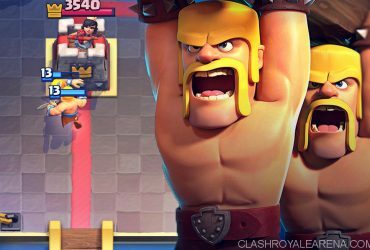 What if they have absolute counter deck such as P.E.K.K.A Miner Poison? You have two options, either go really aggressive before 2x Elixir or survive till 2x Elixir and use your Cannon Cart, Bats, GGang and Miner to chip down their towers while using 3M for defense. Against such decks, baiting out their Zap and/or Log is crucial because just a Gang+Miner push can take out a Tower. Hog Rider: They sneak a lot so you gotta be ready for that. If they go for Ice Golem+Hog push, thinking you’ll go for Bats or GGang, prove them wrong and go for 3M instead. In that case, if they Fireball+Zap your 3M, you’re at an Elixir advantage. Since most of the Hog Decks are cycle decks, try to gain Elixir advantage first. And they overload them with double lane pushes later on. Never let them take out your Tower under any circumstances. Lava Hound: As I said, bait out their Zap first and defend their push with your 3M. Place your 3M at the back of your Tower if you know they have Fireball in hand. Else, place them in front of the King’s Tower. Your push will be Cannon Cart+Bats as soon as they drop Lava Hound. Remember to go as hard as you can after they drop their Lava at the back because that’s only when you can deal damage. Golem: Same as Lava Hound decks. If they have Poison and they drop their Golem at the back, split your one musky towards the Golem side and the two muskies towards the other lane. Defend their push and next time they go for Golem at the back, punish them hard with CC+Bats/GGang+Miner. 3M decks: It’s all about Elixir advantage against 3M decks. Try to protect your Muskies at any cost. Also if you’re able to Miner their pumps, you’re at a good position. So that’s it, try this deck once and let me know how far you reached. I’ll be updating the Matchup section as I learn to play against several other decks. Any questions? Feel free to message me at Discord or drop it down in the comment section. I’ll be glad to help. For the best tips for this challenge, please take a look at here.